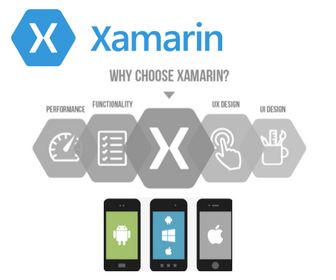 It’s impossible to ignore Microsoft Xamarin when we talking about mobile application development. Xamarin is a tool used for cross-platform mobile app development that allows engineers to share about 90 percent of code across major platforms. Xamarin uses a single language, C#, to create apps for all mobile platforms. Xamarin allows creating platform-specific UI code layer. 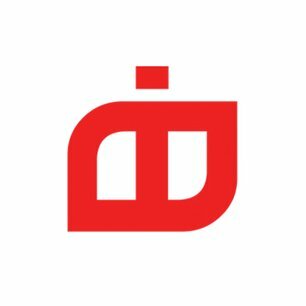 Logitia has specialized in this technology to focus on developing fast, powerful, and efficient solutions for your business.We are one of the leading Xamarin app development companies in India, We developed mobile application using xamarin, it provides the advantages of native UI, access to specific device features, and native performance and app logic is shared across multiple platforms. By choosing to use xamarin we were able to design an app that adheres to user experience standards across both iOS and Android. We chose to use Xamarin to build our mobile app because it has better tooling for native device support. Xamarin as the new king of cross-platform development.